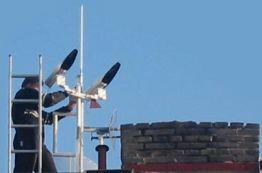 Line of sight is not enough for radio wireless networks. The wave needs certain amount of space around the line of sight to travel. If there are obstacles within this space, there will be a signal loss to the link, or even then signal may disappear completely. 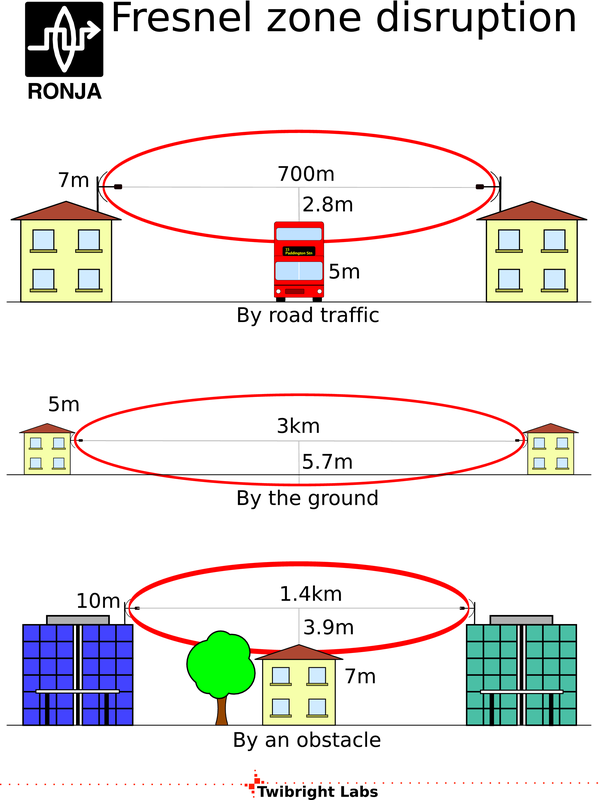 According to Wikipedia, there is a critical zone in which no obstruction is to be tolerated during planning. Keeping more clearance is actually being recommended. The obstruction-intolerable space has ellipsoid shape and is thickest in the middle between receiver and transmitter. The radius of the ellipsoid in the middle can be calculated according to the formula r = 5.196 × sqrt(d / f) where d is distance between receiver and transmitter in kilometers, f frequency in gigahertz and sqrt is square root. The resulting radius is in meters. 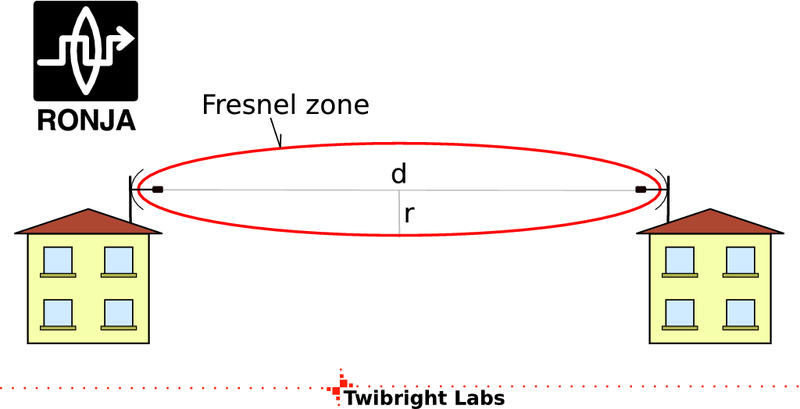 Fresnel zone can be disrupted by various stationary objects - ground, terrain features, houses and trees. Such disruption manifests as permanently weak or even absent reception. Moving objects can disrupt Fresnel zone as well - buses, trams, trains, lorries, cars or even pedestrians. These cause temporary losses of function. Ronja has a Fresnel Zone as well, but it is very small. 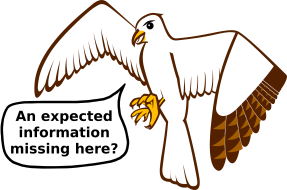 If we use the above formula for Ronja's range 1.4km and frequency 476 THz (630 nm), we get 9mm. The beam width is 130mm. After adding the 9mm on each side, we get 148mm thick sausage that we need to keep clear. That's practically equivalent with a line of sight. 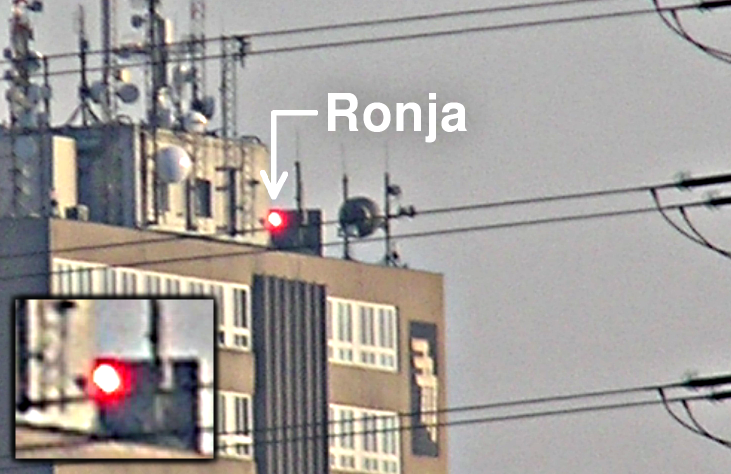 With such small Fresnel zone, Ronja is a solution for cases where Fresnel zone for microwave would be obstructed - when the line of sight goes over roofs of houses, tips of tree or above a road where the traffic can cause dropouts in the signal. In this particular installation (left), the beam is closely passing by electric power line cables. But because the Fresnel zone of Ronja is only 9mm wide, it doesn't matter. If the link were realized by a microwave, the power cable in the way would pose an exemplary violation of the Fresnel zone rule. Below you can see 4 other installations where the beam is close to an obstacle. Click pictures to zoom if you cannot see the red light on the other side.